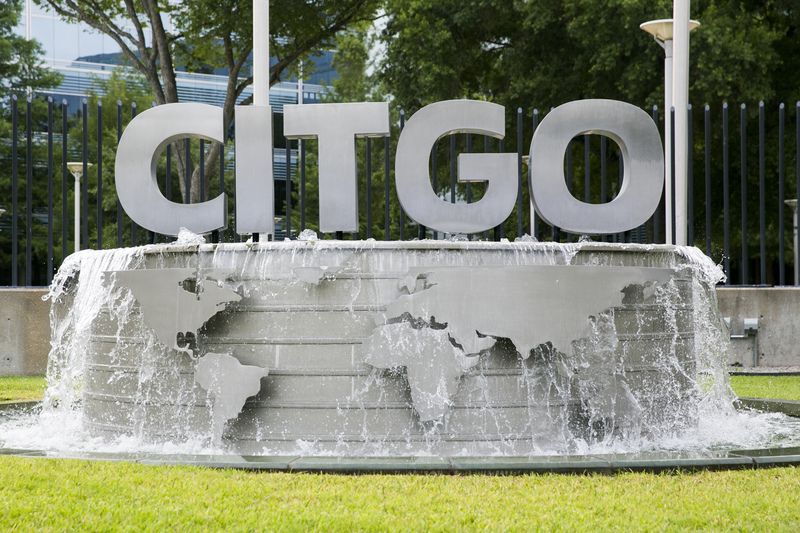 The two eldest daughters of Citgo executives with ties to Lake Charles who remain imprisoned in Venezuela are speaking out in hopes that the company’s new leadership will make efforts to secure their freedom. The American Press in Lake Charles reports that Gabriela Zambrano-Hill and Alexandra Zambrano-Forseth are demanding action from Citgo representatives since Venezuelan opposition leader Juan Guaido appointed a new ad hoc board of directors for Citgo in late February. Guaido is trying to overturn Venezuelan President Nicolas Maduro, whose government is responsible for arresting the six Citgo employees—referred to as the “Citgo Six”—on corruption charges. Alexandra said the family recently emailed and sent letters to newly appointed Citgo Petroleum Chairwoman Luisa Palacios, but has yet to receive a response. The girls’ father, Alirio Zambrano, 55, was arrested the weekend before Thanksgiving 2017 during an emergency business trip, The American Press reports. Alirio spent 15 years working at the Lake Charles refinery before moving to Corpus Christi. He is vice president and general manager of the refinery there; his brother, Jose Luis Zambrano, is vice president of shared services. Also imprisoned are Tomeu Vadell, vice president of refining and former general manager of the Lake Charles refinery; Gustavo Cardenas, vice president of shareholder relations, government and public affairs; Jorge Toledo, vice president of supply and marketing; and Citgo’s President Jose Angel Pereira. “It’s been a nightmare,” Gabriela Zambrano-Hill told The American Press of the time since her father has been imprisoned in a basement holding cell in conditions that have the family fearing for their overall health. Citgo officials could not be reached by the Lake Charles newspaper for comment. The American Press has the full story.